Come and discover Bukit Beruang and learn about the life, malls, and people in the area. Find out more about the schools and properties that are available here. 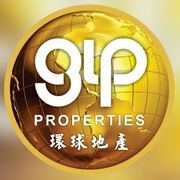 Explore the properties offered within Bukit Beruang. You may find something suitable, be it for your own stay or as an investment.